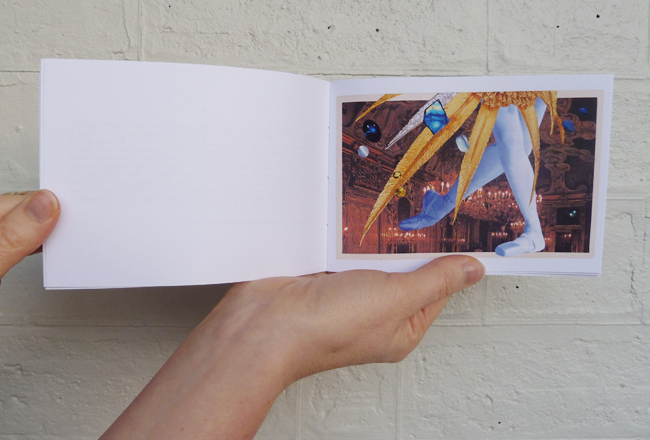 A 10.5cm X 15cm, 28 page full-colour zine, hand-stitched with imperial blue thread and a golden paper waistband wrapped around the middle. 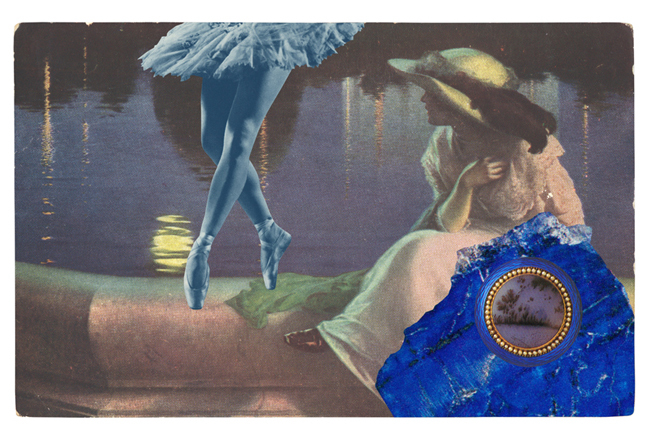 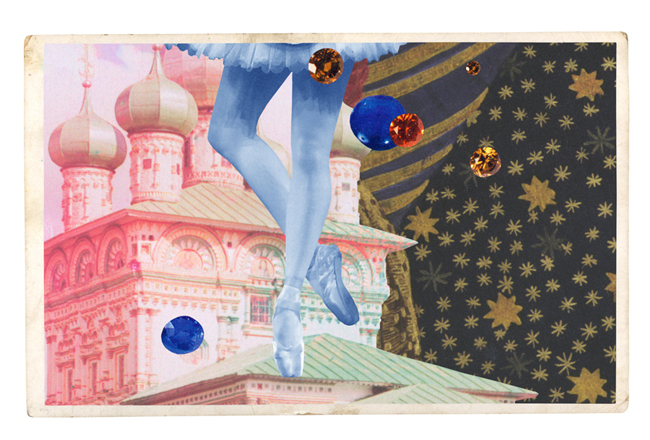 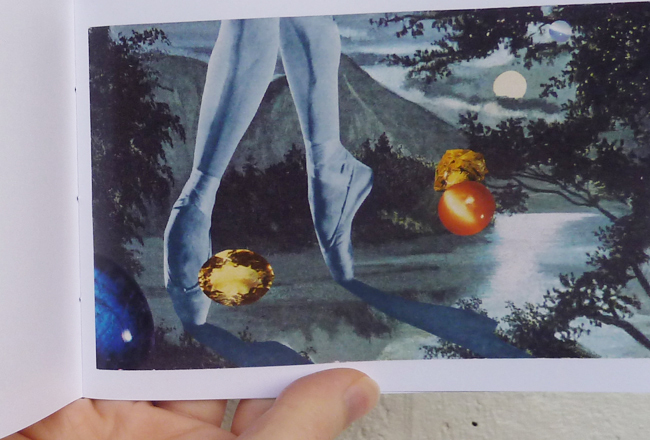 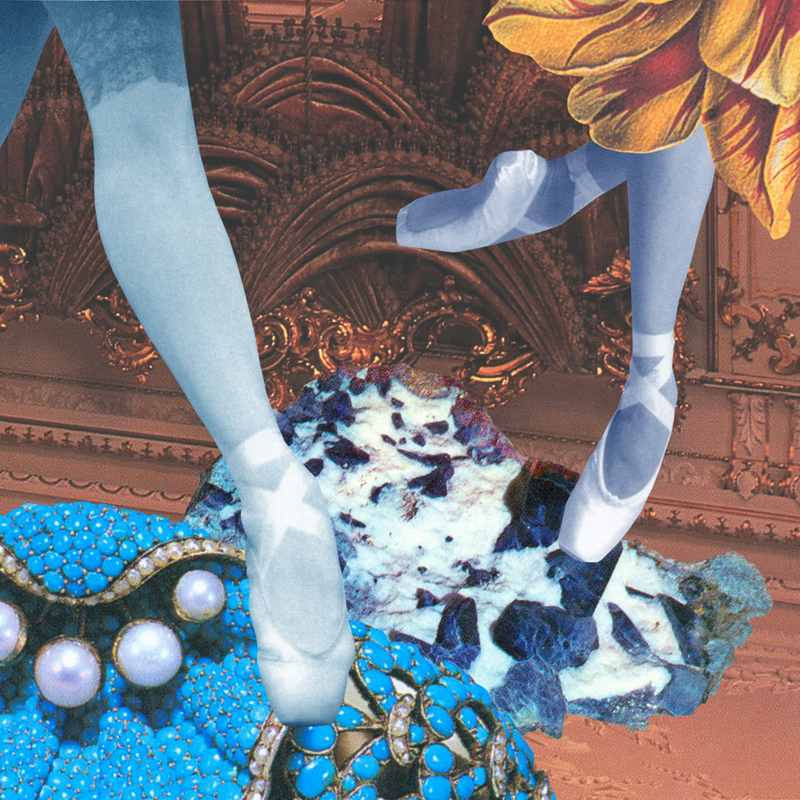 This zine includes ten digital collages, all of which were created for The Australian Ballet's Behind Ballet blog as part of Styling Ballet Imperial. 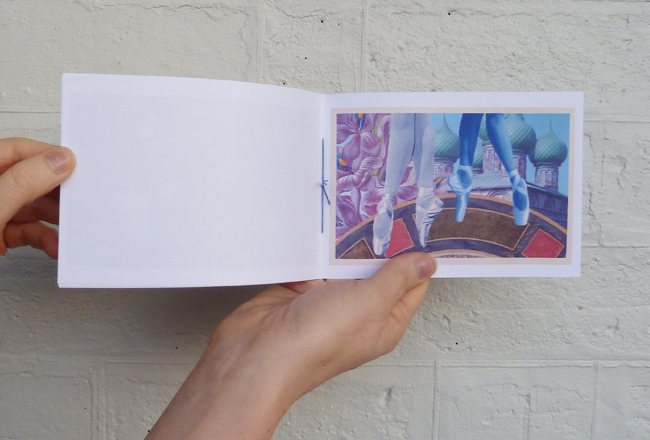 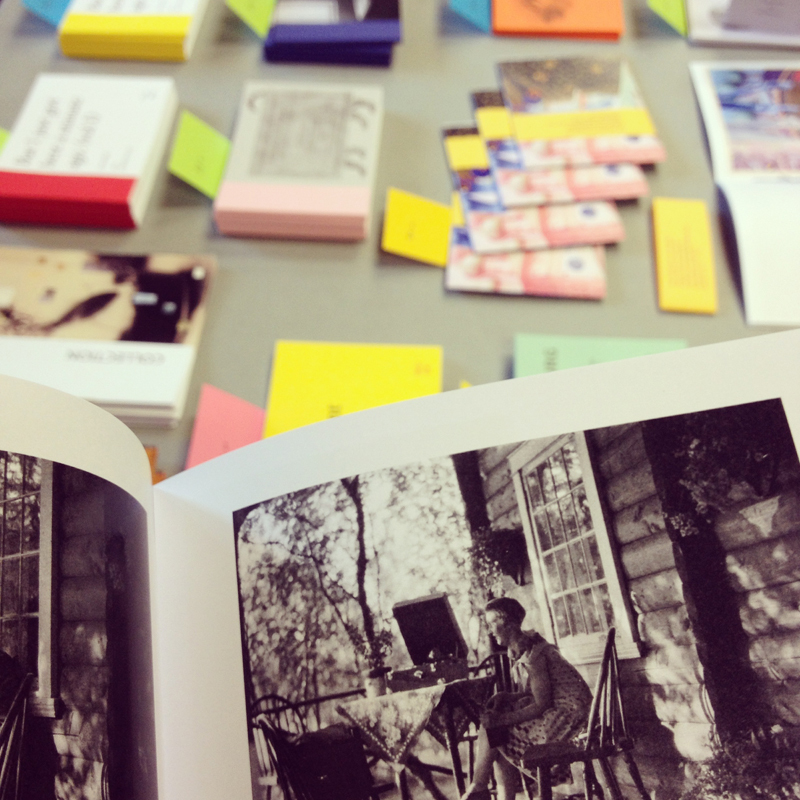 This zine, alongside Nuit Noir, debuted at Tonerpalooza, a festival of zines presented by the Sticky Institute and the State Library of Victoria, 2014.